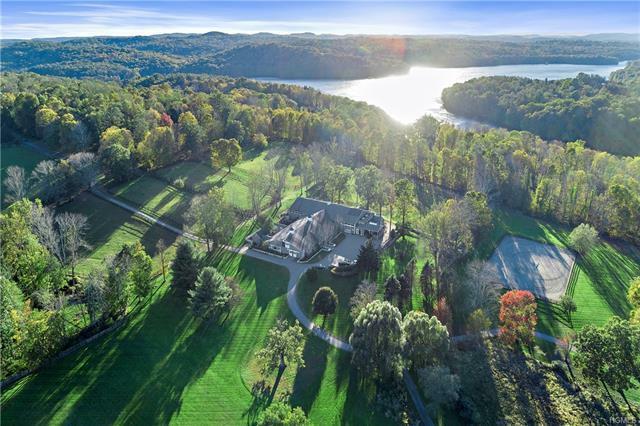 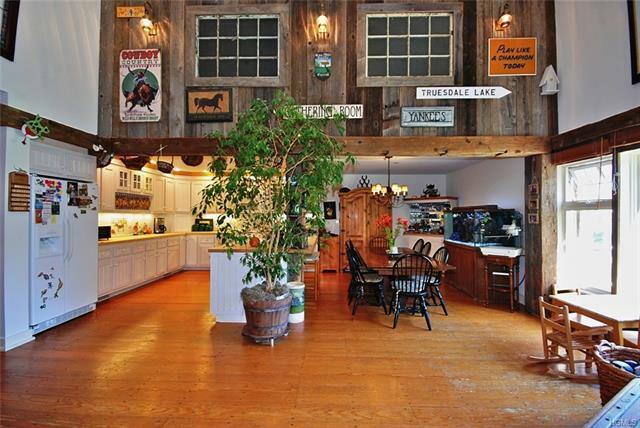 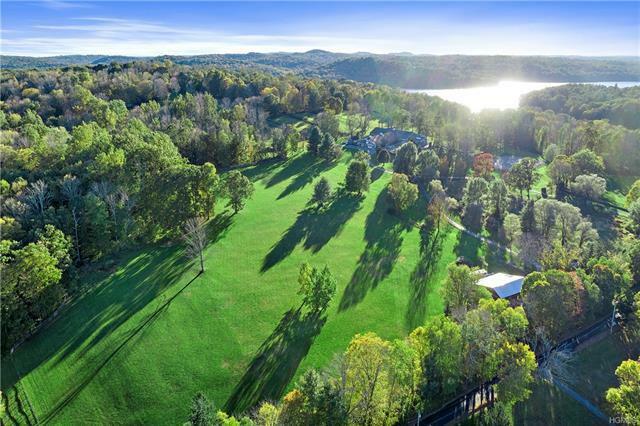 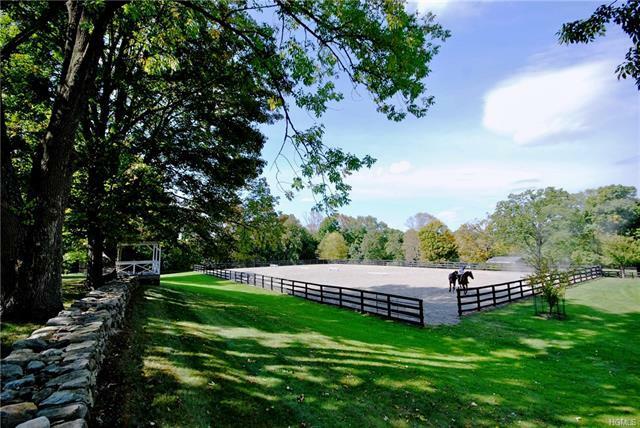 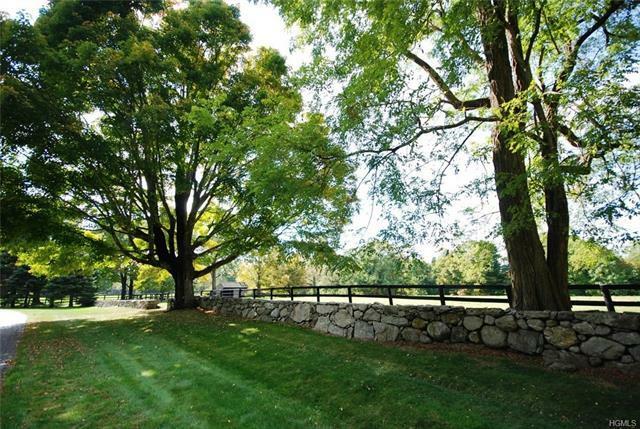 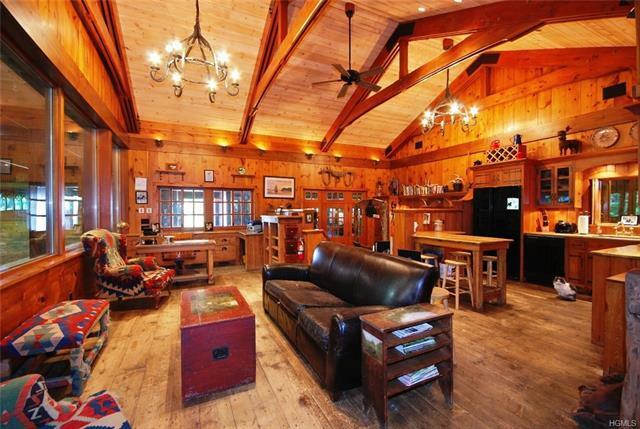 Birdstone Farm Cross River, NY Presiding over 62 private acres is one of Westchester&apos;s premier equestrian properties. 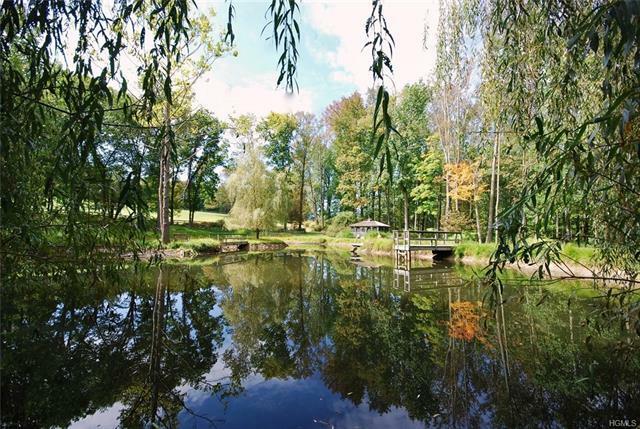 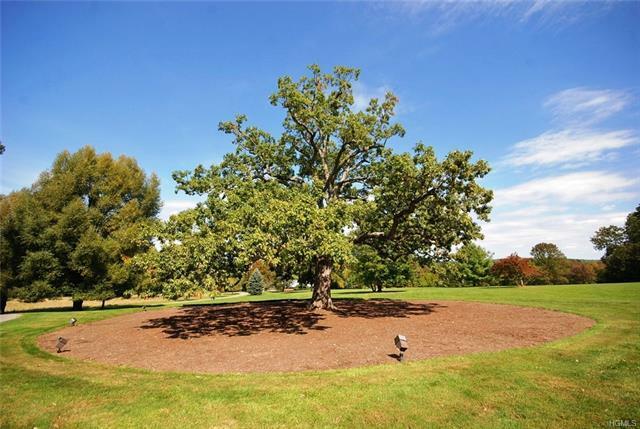 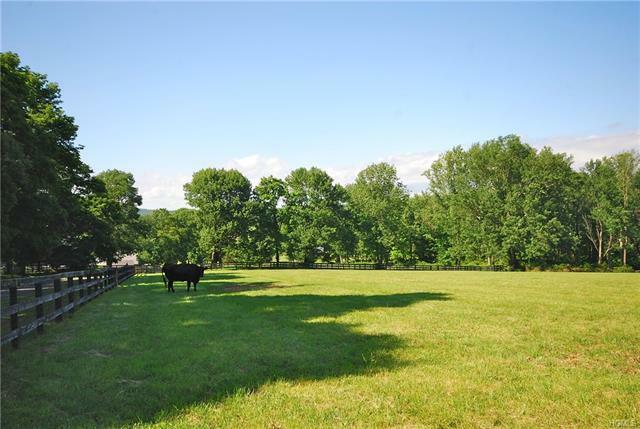 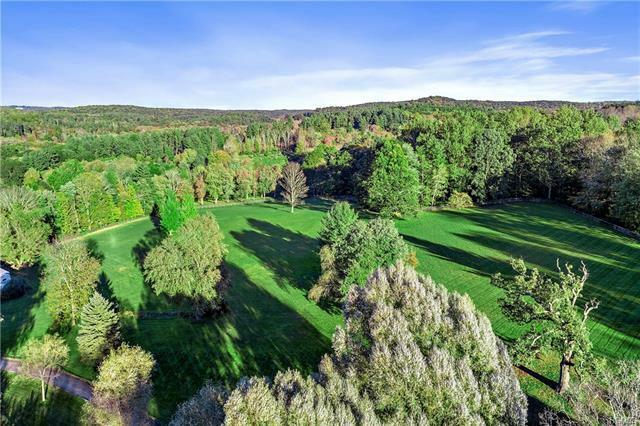 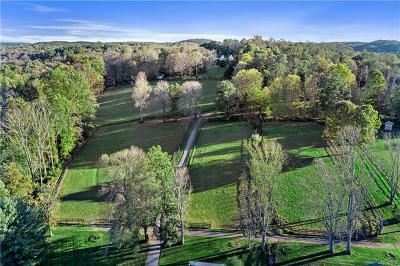 This property has bucolic green pastures, lush woodlands, and a sylvan pond. 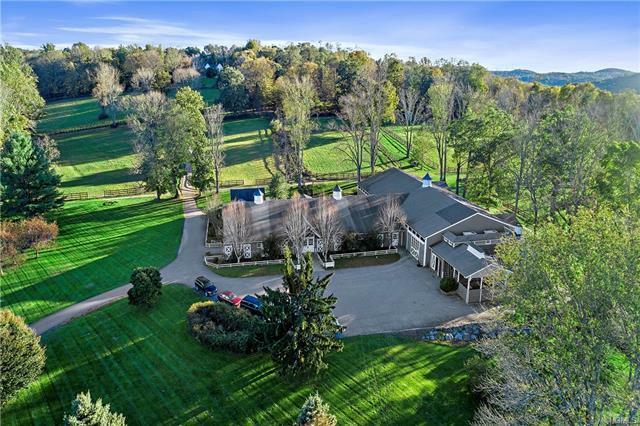 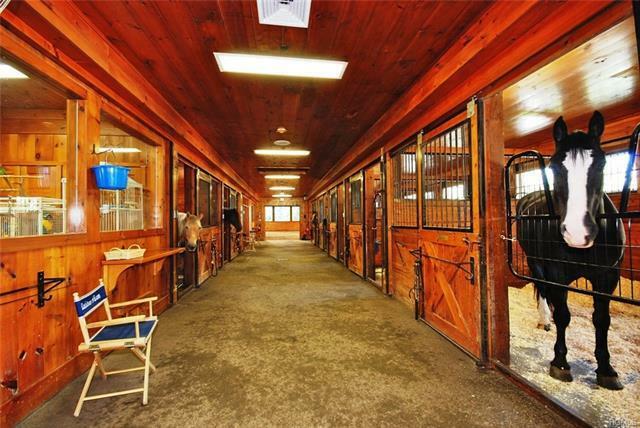 The outstanding professional 20 stall equestrian facility has an attached indoor ring, a 100&apos; x 180&apos; outdoor sand ring, a 3BR attached managers cottage, groom&apos;s apt., a 7 large paddocks, & 3 run in sheds. 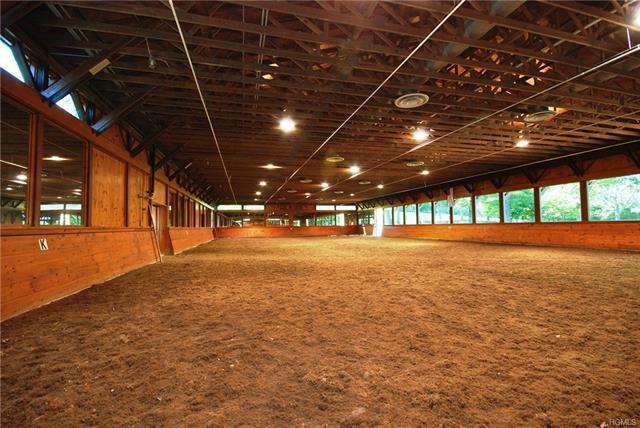 The farm's proximity to the 4700 acre Pound Ridge Reservation offer endless hours of recreational horseback riding and hiking trails!